Spending time in Memorial? Get to know this Houston neighborhood by browsing its most popular local businesses, from a steakhouse to a bakery and more. Hoodline crunched the numbers to find the top places to visit in Memorial, using both Yelp data and our own secret sauce to produce a ranked list of neighborhood businesses. Read on for the results. 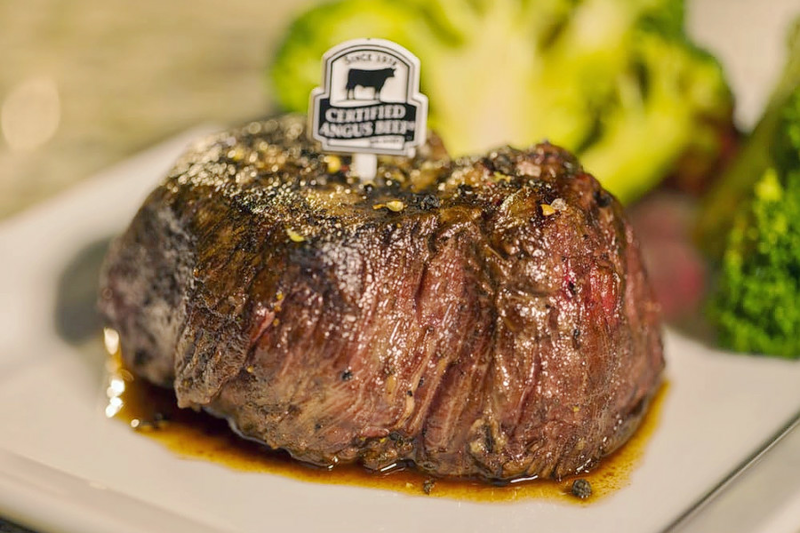 Topping the list is steakhouse and wine bar Taste of Texas. Located at 10505 Katy Freeway, it's the most popular business in the neighborhood, boasting 4.5 stars out of 1,301 reviews on Yelp. If you are in the mood to try it, get there early or be prepared to wait--this popular spot does not take reservations. Yelper Luna Q. wrote, "If I could write a review with one word, it would be: perfect. My first time going, I was told to try the salad bar. I didn't realize my meat was going to be the size of my face. But I did get salad and I couldn't help it to try a little of everything." 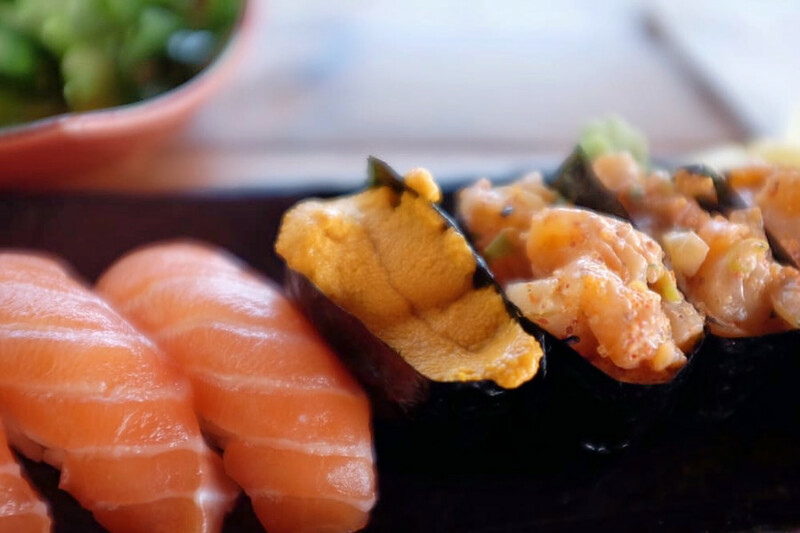 Next up is sushi bar and izakaya Izakaya Wa, which offers tapas and more, situated at 12665 Memorial Drive. With 4.5 stars out of 700 reviews on Yelp, it's proven to be a local favorite. This restaurant serves authentic Japanese fare, such as sushi, rice, noodles and grilled skewers. On the menu, look for starters like asparagus wrapped with bacon or seaweed salad. For the main course, popular options include the crunchy shrimp hand roll, seared sashimi or beef udon. (Here's the full menu.) If the weather is nice, diners can bring their dogs to the patio. "Can't tell you how much I love this place," wrote Maggi W. "My only wish is that it was closer to me. Izakaya Wa is hands down the best spot to get Japanese grilled skewers. I recommend the tontoro (pork belly) and yakitori (chicken). But honestly, they are all delicious." 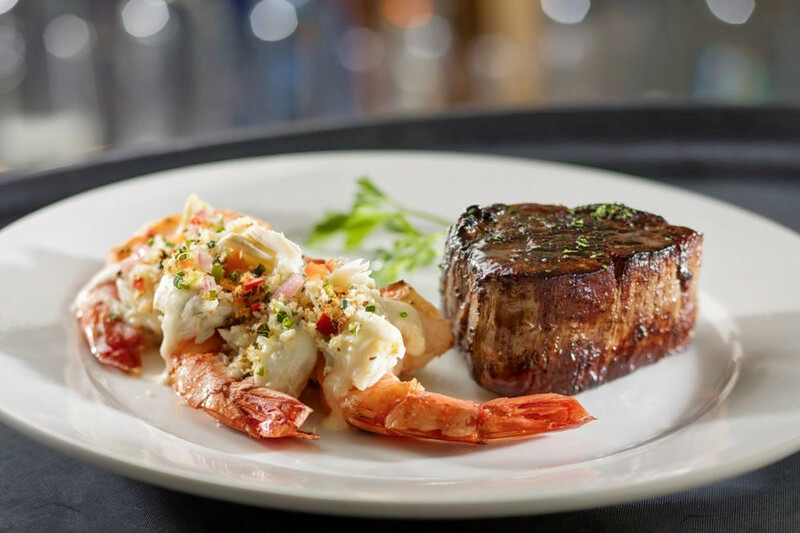 Steakhouse and lounge Eddie V's Prime Seafood, which offers seafood and more, is another top choice. Yelpers give the business, located at 12848 Queensbury Lane, 4.5 stars out of 434 reviews. 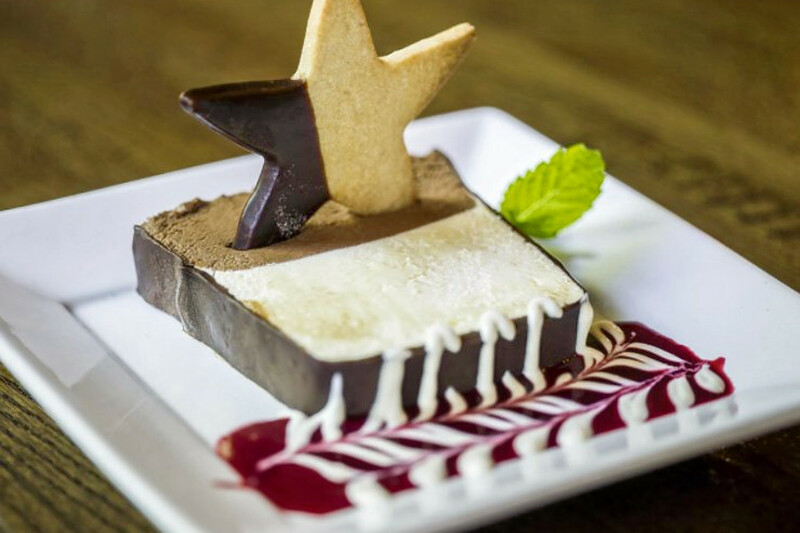 Paloma E., who reviewed it on Dec. 16, said, "This might be my all time favorite restaurant. Everyone always talks about the crab cake, but it seriously is that good. I could come here and just eat that, but that would be selling myself short. I've had the ahi tuna, sole and the redfish. All are great!" 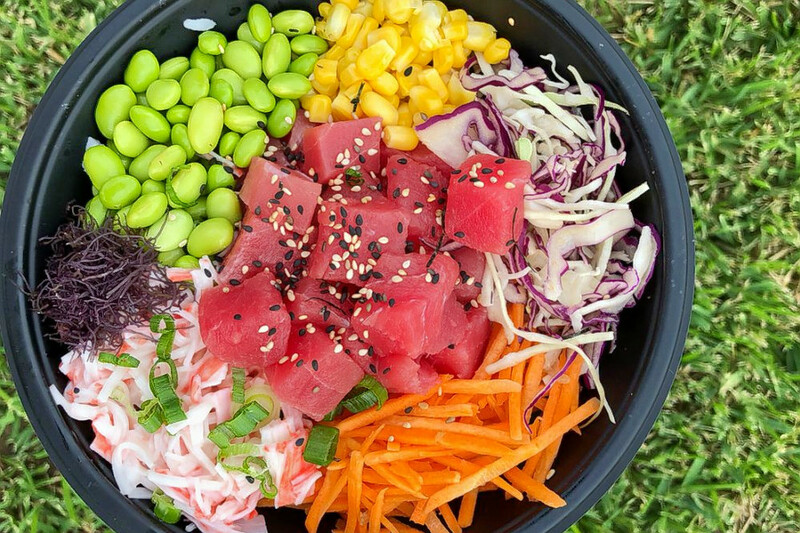 Pokii Eatery, a Hawaiian spot that offers poke and more, is another much-loved neighborhood go-to, with 4.5 stars out of 331 Yelp reviews. Head over to 12153 Katy Freeway to see for yourself. "I absolutely love Pokii Eatery," wrote Yelper Kristin H. "And I'll be 100 percent honest and say that I come here at least once a week to save myself from cooking and because it's just that good. The fish and toppings are always fresh and I love that they aren't afraid to try out new toppings here and there." 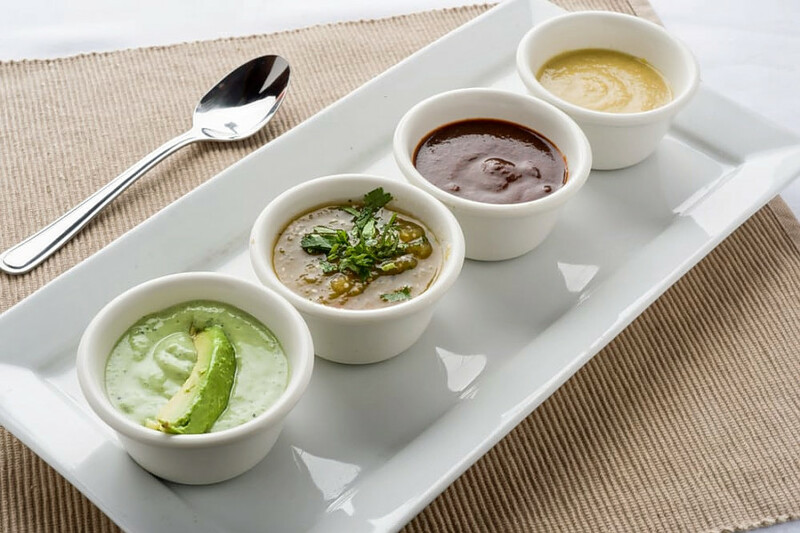 FInally, check out Caliente, which has earned 4.5 stars out of 315 reviews on Yelp. You can find the Tex-Mex and Mexican spot at 790 W. Sam Houston Parkway, Suite 112. "This was such a treat," wrote Yelper Briahana M. "Great Tex- Mex food with a really cute atmosphere--nice for a quick lunch date. ... The flank steak was tender and well seasoned on top of cilantro rice, with a side of refried beans."